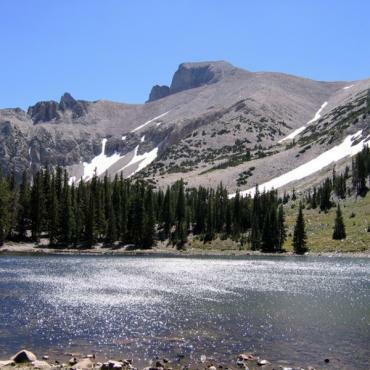 Great Basin National Park, the only national park located entirely within Nevada, is a wonderland of outdoor beauty, home to groves of ancient bristlecone pines (one of the planet’s oldest living things), beautiful towering peaks and amazing features like the Lehman Caves. These incredible limestone caverns were originally protected as a national monument before being incorporated into the larger national park. The expansive park features an assortment of excellent campsites, perfect launching pads for hikers, climbers, explorers and more.